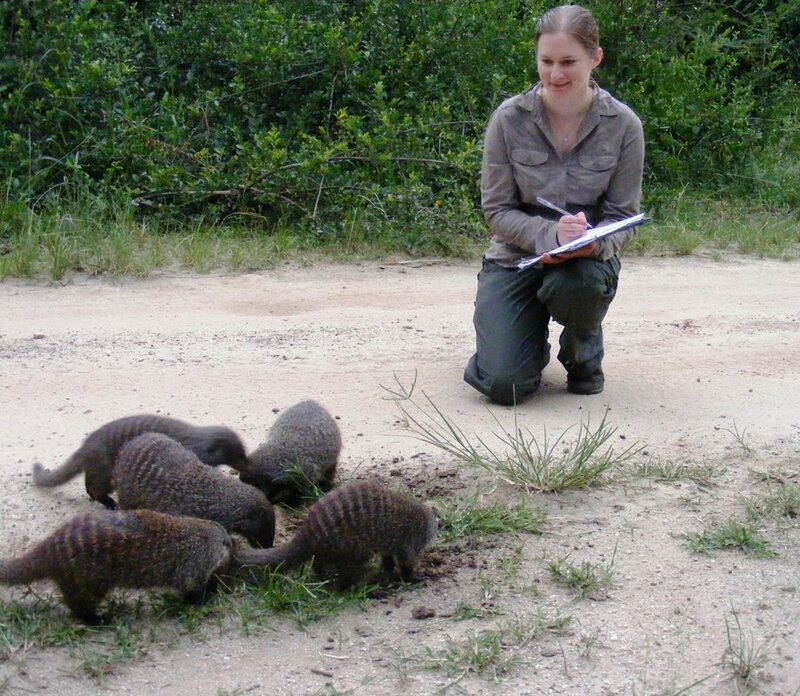 We are a team of researchers who study animal social behaviour and evolution. Our research group is directed by Dr Hazel Nichols based at Swansea University, but our group is multi-institutional and includes members from Bielefeld University and Liverpool John Moores Univesrity, and collaborations with leading scientists from all over the world. Please click on the tabs above for further information on our projects and people.